Baasha, starring Rajinikanth in the lead, hit the screens in 1995 and it became a huge success in the history of Tamil cinema. The star's mannerism and punch-lines were widely appreciated. The songs were a sensational hit and the theatres had repeat audiences flooding for months. It is considered a milestone in superstar’s filmography. Now, after 20 years from the initial release of Baasha, the digitized version is being released all over the world by A&P Groups and in places like Singapore, Malaysia, Dubai and Srilanka. 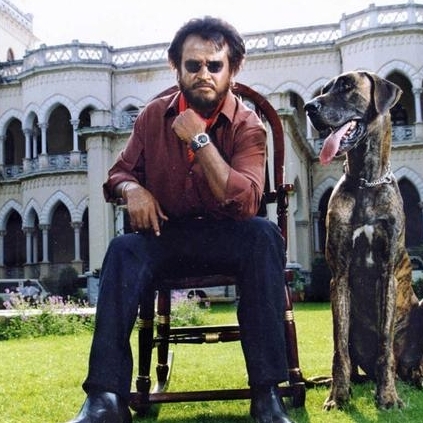 Superstar fans are really excited to see the digitized Baasha and the expectation is still the same as it was 20 years back. This week the movie is releasing in UK through Q Entertainments and there is a huge expectation building up for it. People looking for online information on Baasha, Rajinikanth will find this news story useful.